The anticipation floating around every Star Wars fan globally is so thick, I’m not even sure that unstable red lightsaber could slice through it. Not only with Friday give us a new trailer for The Force Awakens, but we’ll also get our very first glimpse of Star Wars: Battlefront gameplay – which will supposedly break the internet. As for when we’ll actually get to play, who knows. We do know, however, that Xbox One will get it first. And that’s thanks to EA Access, the exclusive service that allows subscribers early access to games a few days before release. It also bags you some “free” EA titles from time to time, as well as discounts on pre-orders. It’s still something you have to pay a subscription to though – and one that hasn’t really shown its full value as of yet. 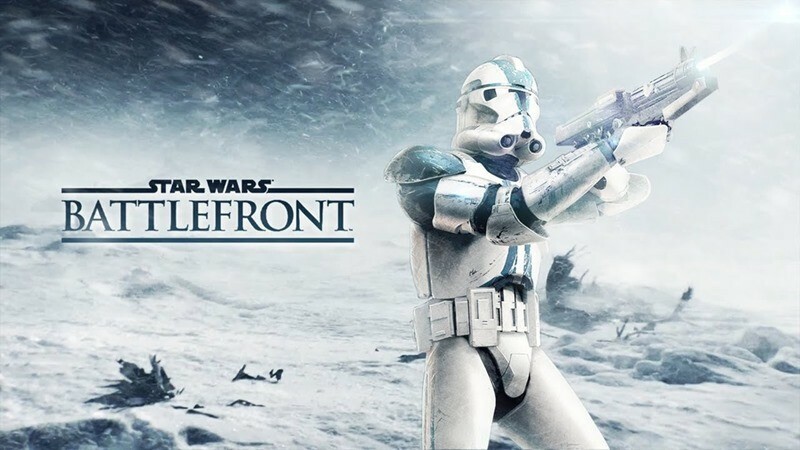 Unless you’re inclined to paying for early, timed access to game like Battlefront. Microsoft’s Aaron Greenberg confirmed that it will be part of the service, just like Battlefield: Hardline. @Spitfire_Spud @PNF4LYFE @JCrookedSmile @TiC_Podcast @The_CrapGamer @XboxP3 @EAAccess @EA_DICE Very ready & play it first on #XboxOne! And while we can sit here and scoff at the principle of paying to play a game early, it’s certainly something that seems to be working for Microsoft and EA. Last year EA announced that the service was exceeding expectations, and I’m sure Microsoft is equally happy that they have it all to themselves. If that gets people to buy the Xbox One over a PS4 for, than all the power to them. I don’t, however, think it’s a selling point just yet. Even if it means having to wait while other players get to blow each other up in AT-AT walkers and pew pew with the rest of the stormtroopers out there.